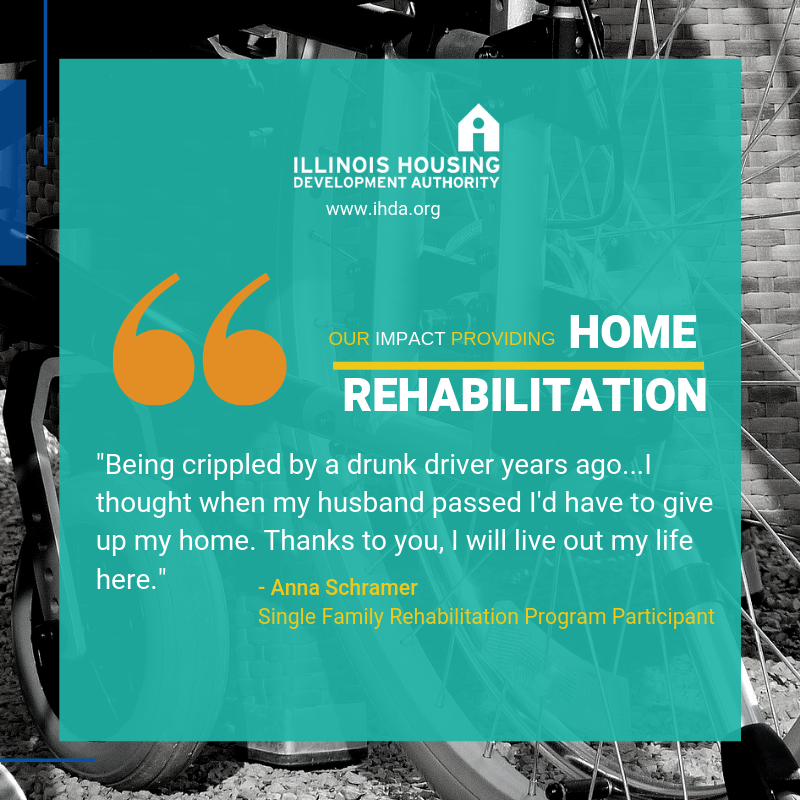 IHDA, a self-supporting Authority under the State of Illinois, is independently audited annually. McGladrey, an independent accountant firm, serves as special assistant auditor to the Auditor General of the State of Illinois, and compiled the following financial reports upon a thorough compliance audit of the Authority. Prepared by independent accountants, KPMG. Prepared by independent accountants, McGladrey.